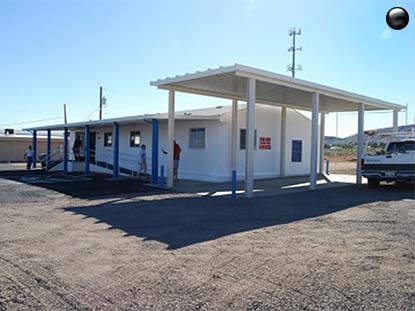 Goodwill projects developed in Arizona by Piedmont Companies Incorporated. 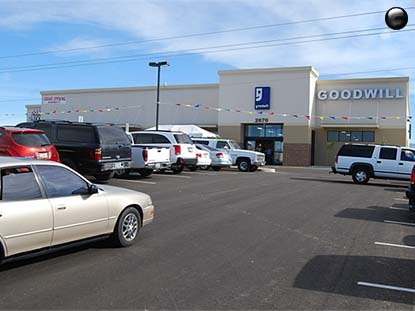 Developed by Piedmont Companies, Inc. for Goodwill of Northern Arizona, Inc. 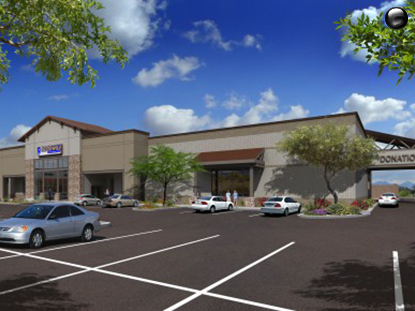 Developed by Piedmont Companies, Inc. for Goodwill of Central Arizona, Inc.